Un semestre más, retornamos con las actualizaciones de EvidenceUpdates en Neonatología, en esta ocasión con el primer semestre del 2016, tanto para revistas biomédicas como en Colaboración Cochrane. - Intratracheal Administration of Budesonide/Surfactant to Prevent Bronchopulmonary Dysplasia. - Outcomes of Two Trials of Oxygen-Saturation Targets in Preterm Infants. - Late Surfactant Administration in Very Preterm Neonates With Prolonged Respiratory Distress and Pulmonary Outcome at 1 Year of Age: A Randomized Clinical Trial. 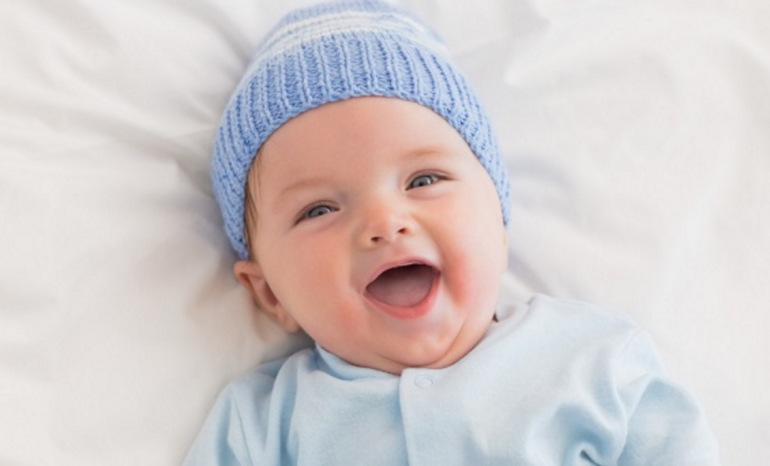 - Antimicrobial dressings for the prevention of catheter-related infections in newborn infants with central venous catheters. - Umbilical Cord Venous Lactate for Predicting Arterial Lactic Acidemia and Neonatal Morbidity at Term. - Oral immunoglobulin for preventing necrotizing enterocolitis in preterm and low birth weight neonates. - Interventions To Prevent Retinopathy of Prematurity: A Meta-analysis. - Glutamine supplementation to prevent morbidity and mortality in preterm infants. - Early inhaled steroid use in extremely low birthweight infants: a randomised controlled trial. - Accurate prediction of gestational age using newborn screening analyte data. - Prophylactic nasal continuous positive airway pressure for preventing morbidity and mortality in very preterm infants.